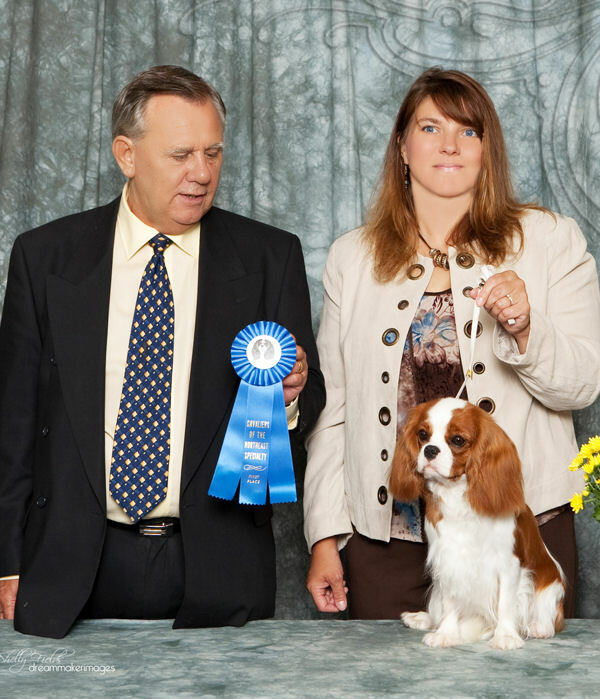 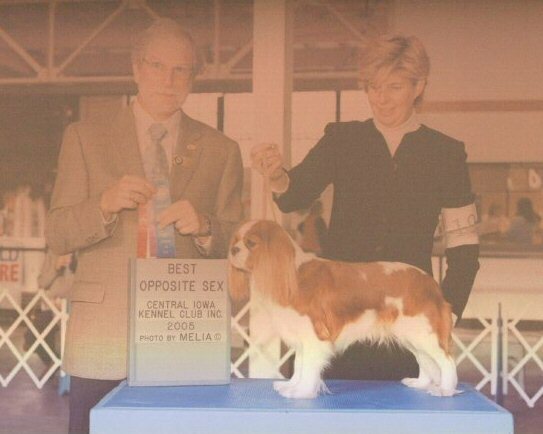 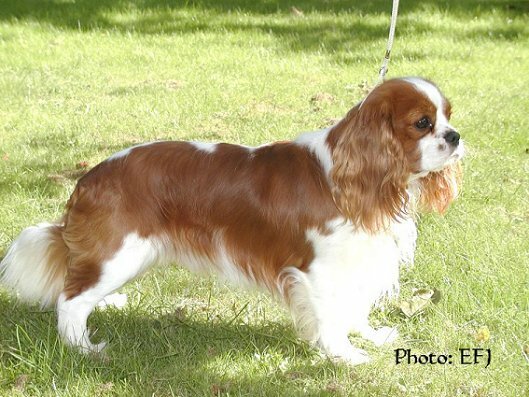 AKCh Lazycroft's Honey Ryder "Flicka"
and was second in her class the day before under breed specialist Elaine Lessig..
More news during my visit @ Blenheim:) She was shown twice and was BOS one day and BOB the otherday. 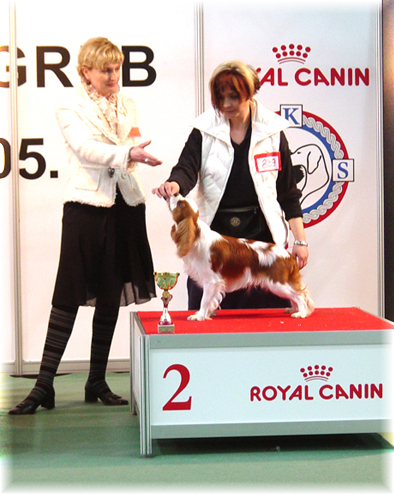 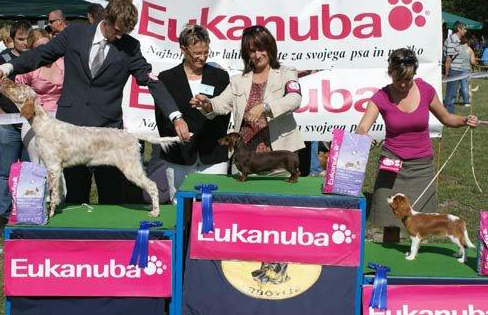 Croatian Champion, Croatian JunCh Lazycroft's Electra King "Sora"
BIS 3 puppy @ her first show only 4 months old!!! 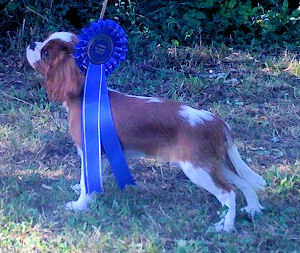 Lazycroft's Kissing a Fool "Kissy"
Wishing you good luck with your new boy..
Lazycroft's I'm No Angel "Max"
INTERNATIONAL CHAMPION, Junior Champion, CHAMPION BOSNIA & CROATIA Lazycroft's Dream On "Nisse"
NU Ch Lazycroft's Quentin "Sune"
Canadian Ch, AK Ch Lazycroft's Yoseph "Noah"
and Berit Nyborg, Trudenga's Cavaliers, Norway. 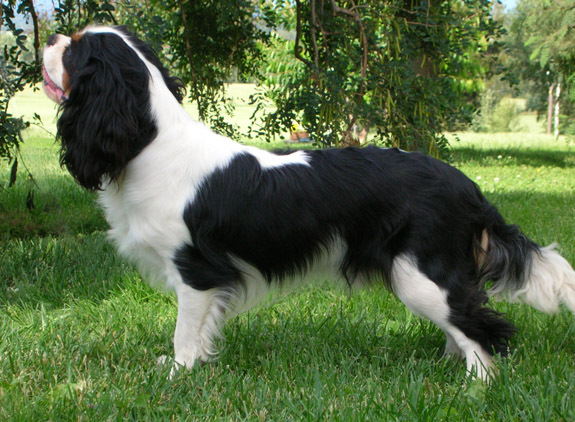 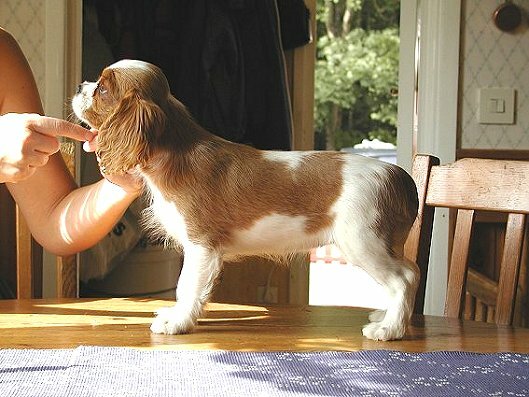 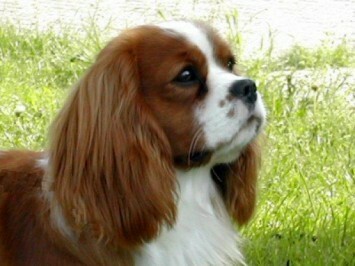 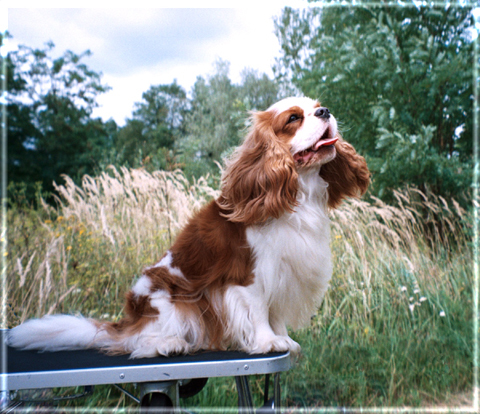 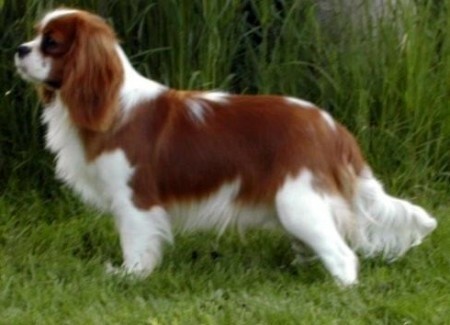 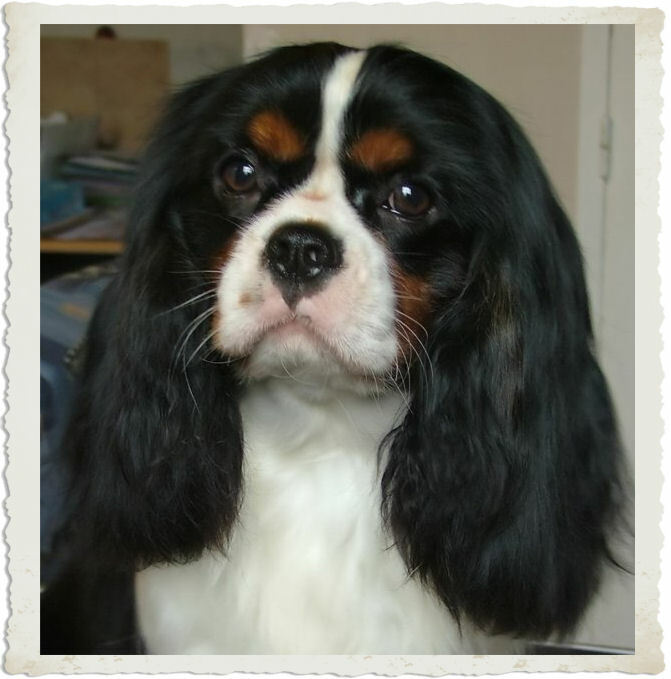 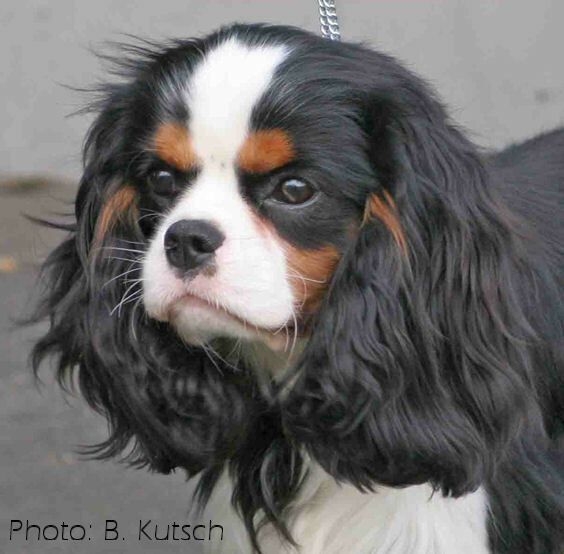 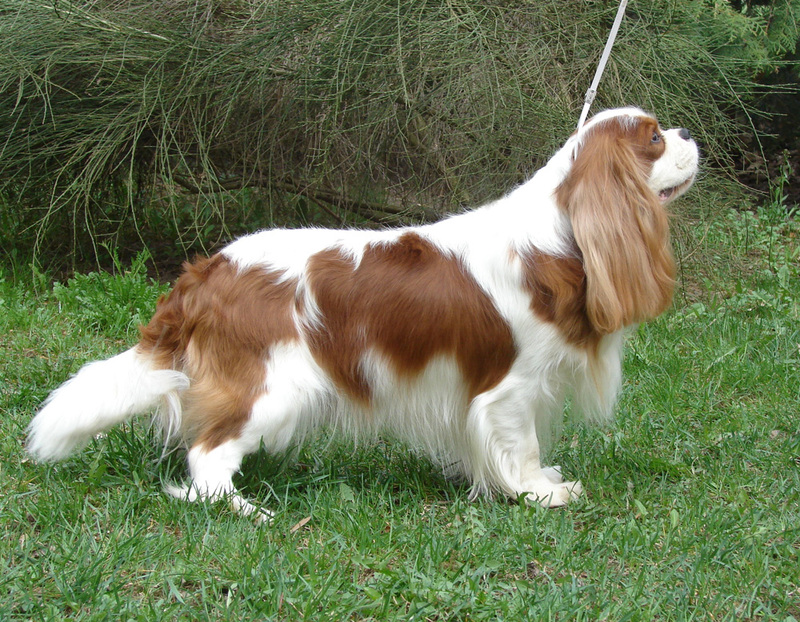 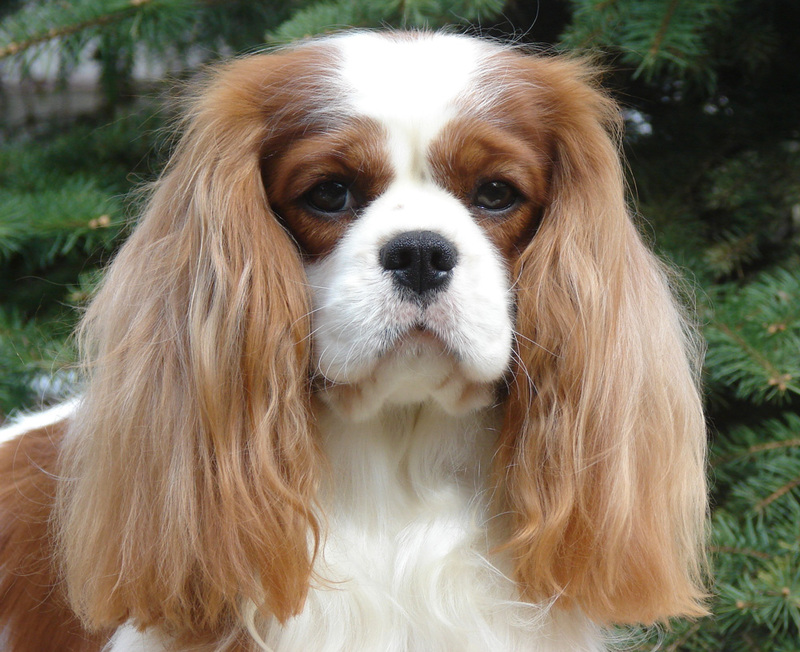 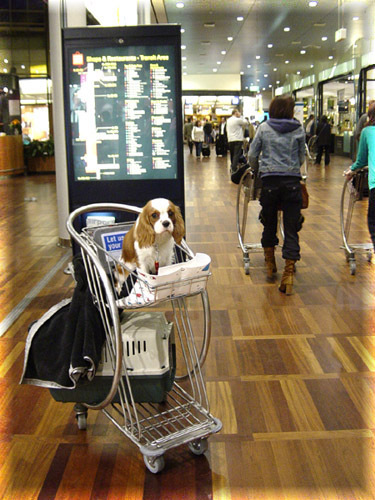 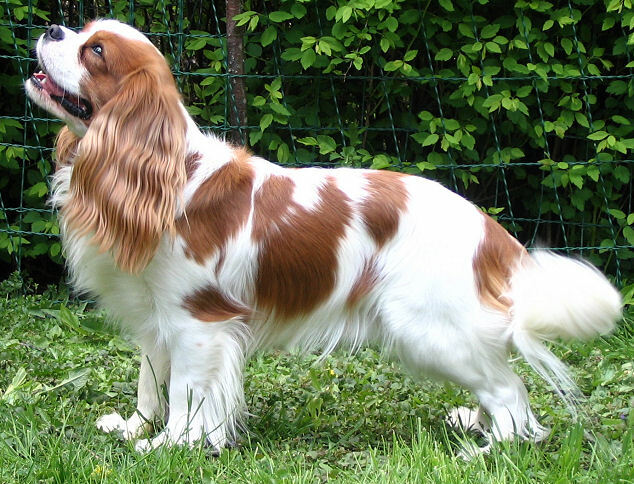 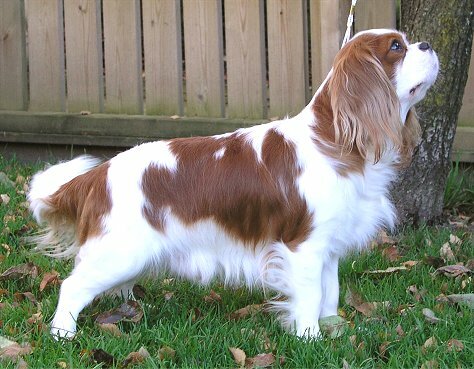 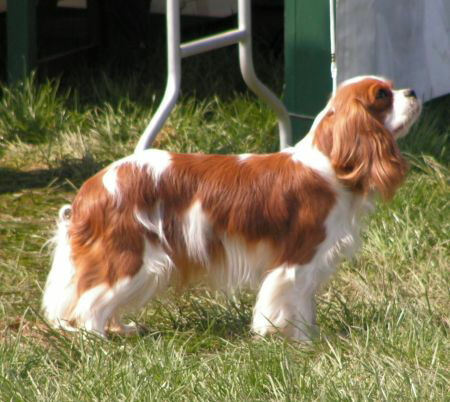 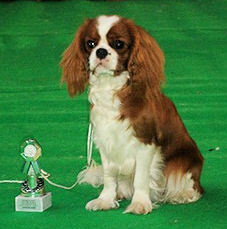 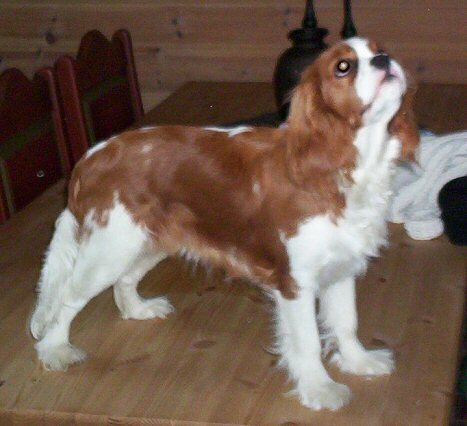 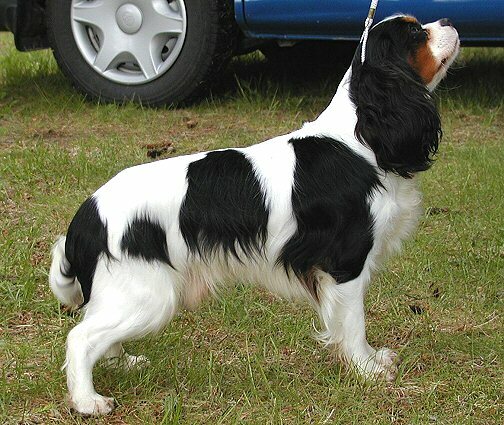 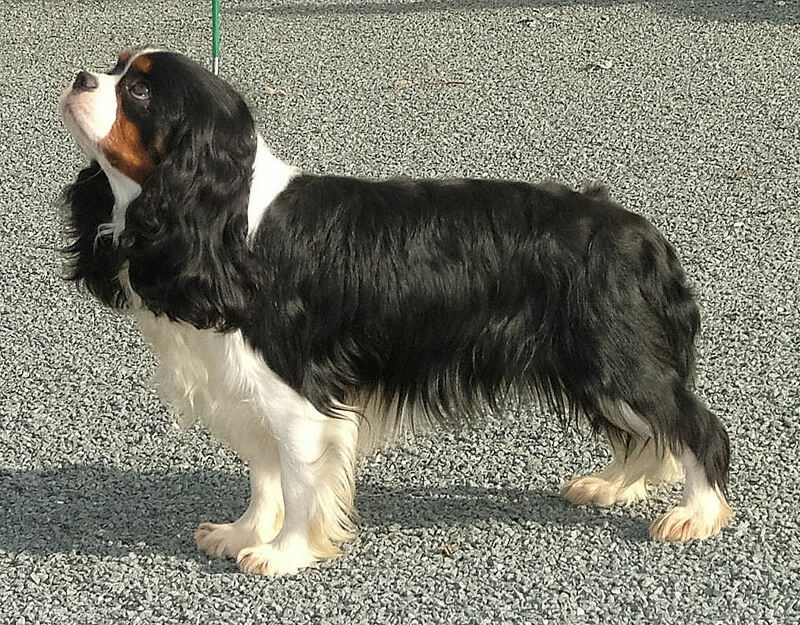 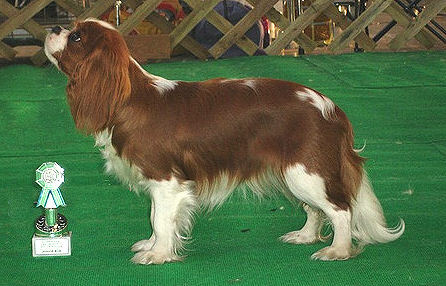 Owner: Berit Nyborg, Trudenga's Cavaliers, Norway. 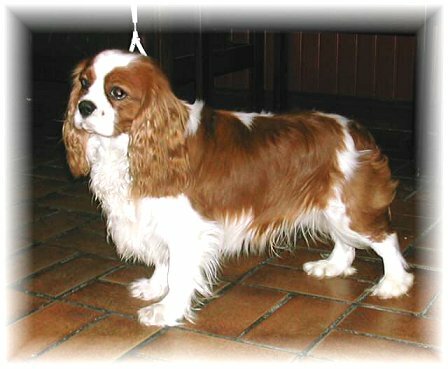 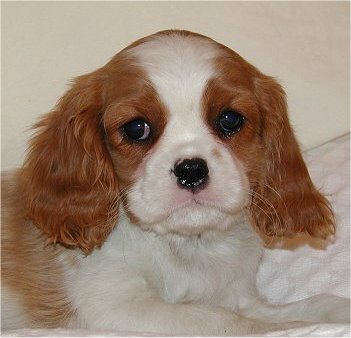 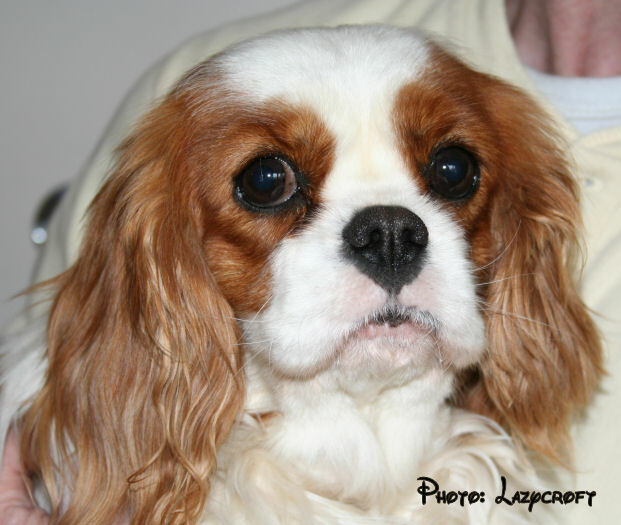 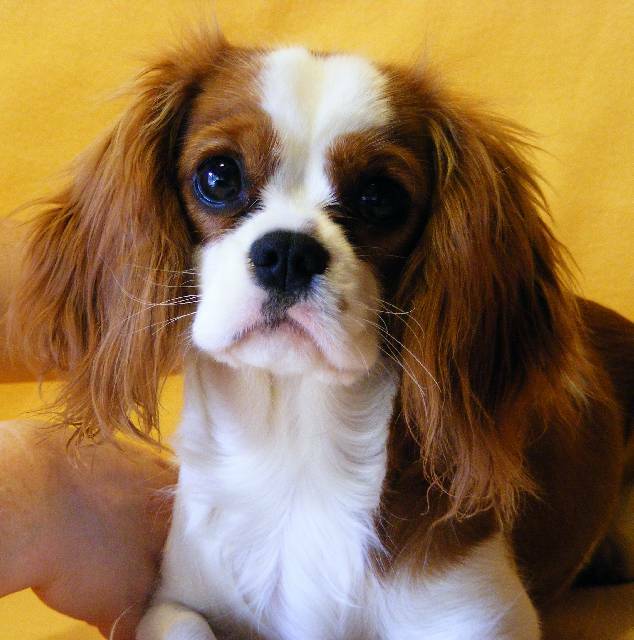 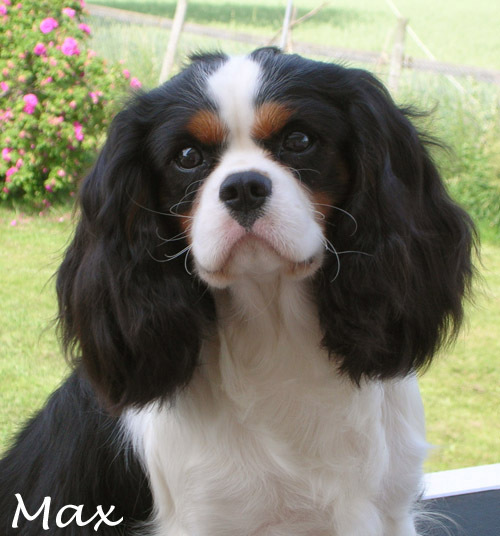 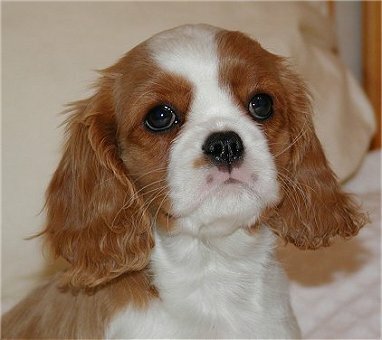 AK Ch Lazycroft's Queen of my Heart "Darling"
Lazycroft's Xpress your Self "Rakel"